An Easier Way To Design Your Home. The Design Network is an all-in-one platform for creating a home you love. We’ve combined inspiration, designer expertise, planning tools, and a curated selection of the very best furniture and decor to create a seamless design and shopping experience for your home. A beautiful room starts with a great idea. Gather inspiration and discover your style by exploring our photos & videos section, where you’ll find project photos, videos and 3D renderings uploaded by our interior design community. See something you like? 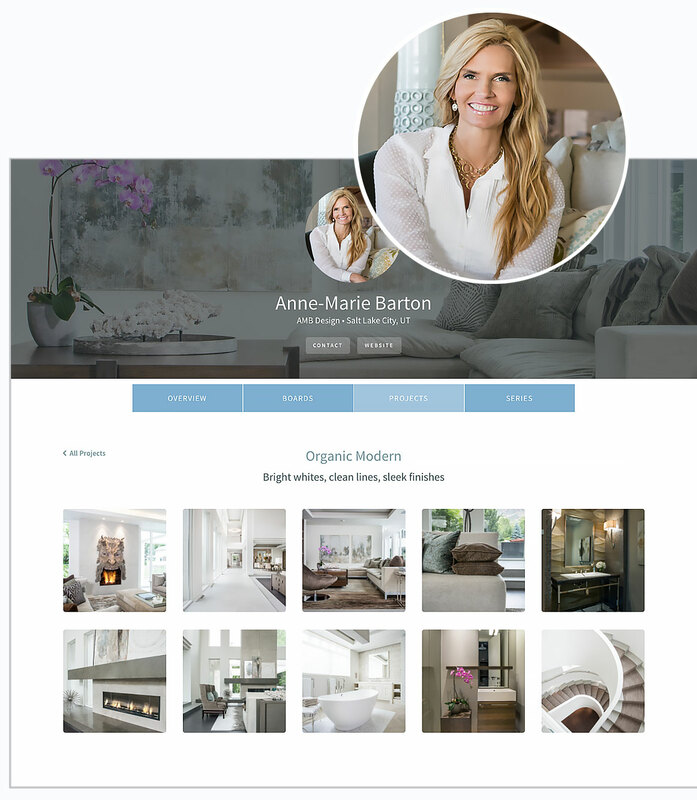 Save it to your favorites and explore entire projects and inspirational product boards from our designer profiles. 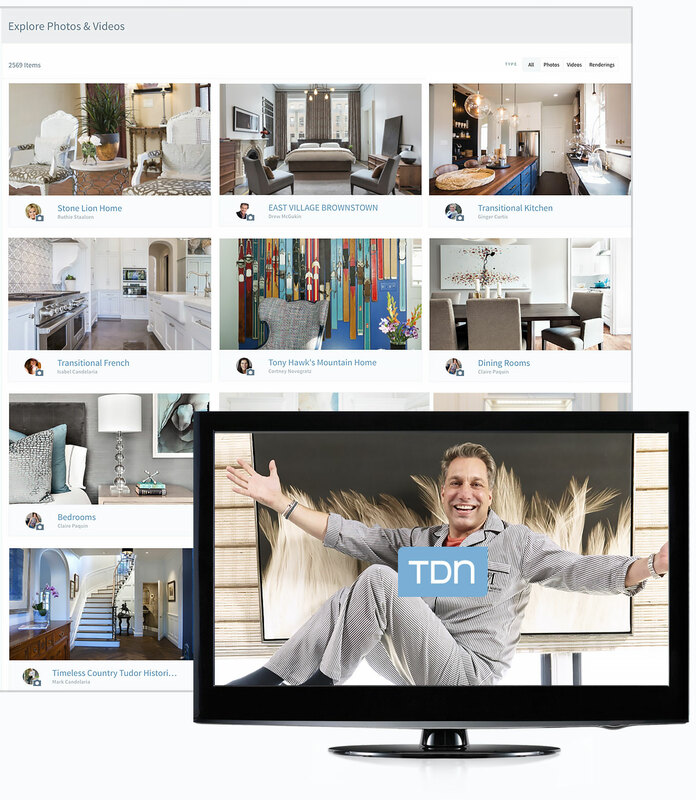 Through TDN TV, our original TV programming brings you jaw-dropping home tours, top trends, and tricks of the trade from interior design stars like Genevieve Gorder, Carson Kressley, Nathan Turner, Cortney Novogratz, and Thom Filicia. Watch entertaining videos and exclusive series online or through our revolutionary interactive TV experience on Roku and Apple TV which allows you to shop the products from the shows directly from your screen. Need a little more help? You can hire an interior designer to decorate your home directly from our on-site designer community. Our Find a Designer tool lets you search hundreds of interior designers and narrow down your list by location, specialty, or certification so you can find the right professional for your job. Once you do, connect with them via social media or email directly through their TDN profile. Tools like our private product boards and room planner make it easy for your designer to collaborate with you and plan your space. When you shop TDN, you’re shopping an expertly curated selection of the best-quality products from the best brands in furniture. Our buyers see countless products each year but select only the pieces that are in-demand, beautiful and built-to-last. 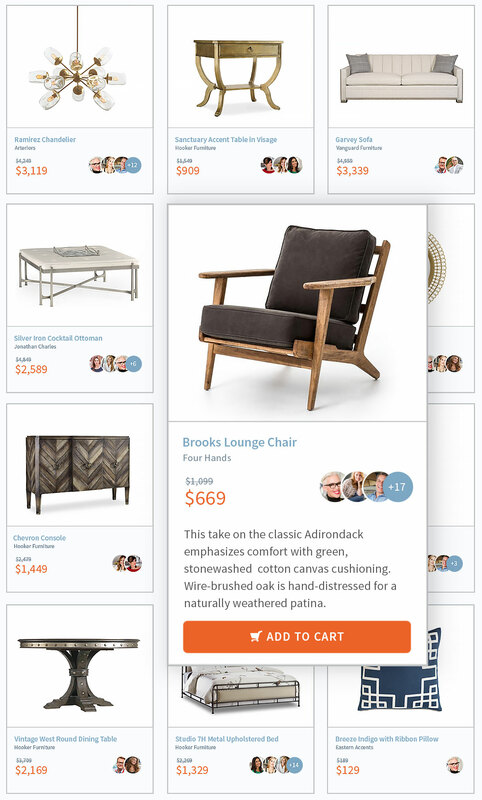 Shop by category, brand, or browse product boards for selections curated by our design community. Need a second opinion? Each of our products features an "endorsement" tab, where you can see which of our designer members have personally selected that item for one of their projects of product boards. You can even sort products by "most-endorsed." Our 3-D Room Planner Tool allows you to arrange furniture in a virtual room using custom dimensions so you can check the layout of your space before placing your order. When you're ready to purchase, our team is here to assist you every step of the way. We offer legendary customer support and white glove delivery service to ensure your furniture purchases make it not just into your home, but to the exact spot in your home where you want them. The Design Network is a sister company of Furnitureland South, the world’s largest furniture store located in the furniture capital of the world, High Point, North Carolina. Furnitureland South is proud to have been a cornerstone of the North Carolina furniture industry for nearly fifty years. We carry high-quality, built-to-last furniture from the best brands in the industry, many of which are headquartered within a few miles from us. Every TDN order is processed through Furnitureland South to ensure the highest level of service and support. Our volume allows us to offer the lowest possible pricing and our enduring relationships within the home furnishings industry give us unparalleled access to the world-class interior designers whom you’ll find hosting shows on TDN TV or sharing their best work and favorite products around our site.